Polished nails can elevate any outfit but without the proper care problems can arise. Whether you book monthly manicures or prefer to keep your nails ‘au naturel’, it’s vital to look after them at home. From cuticle care to file advice we have 4 tips on how to get stronger and healthy nails. We’re all guilty of mistreating our cuticles and the number one nail sin is cutting them. They work as barriers against fungus and bacteria and when we clip them our nails becomes susceptible to infection. 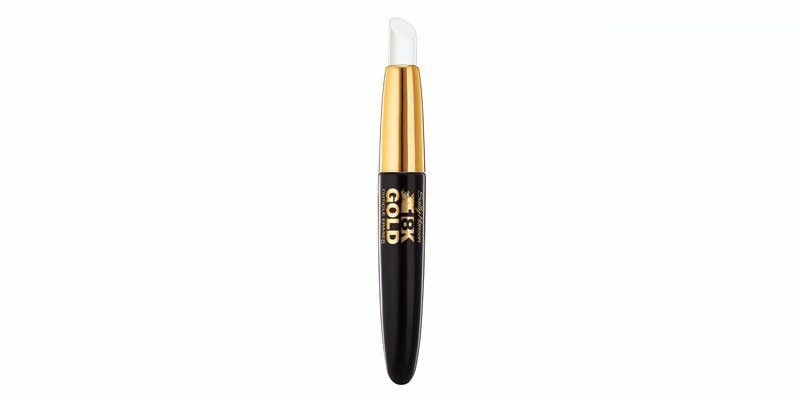 If you find that your cuticles are too high start by softening the skin with Sally Hansen 18k Gold Cuticle Eraser . Once your cuticles are moisturised, push them back with an orange stick and moisturise them daily. We buff our nails to remove ridges, encourage circulation and to create a smooth surface but beware of over-buffing. The friction created when we buff our nails too forcefully or too often can weaken the nail and can cause splits. Unless you have acrylic nails steer clear of metal files, they are too harsh on natural nails and cause unnecessary damage. Stick to emery boards and crystal files with a grit level of 180. Those prone to brittle nails should be especially careful when filing. A grit level of 240 is best for weaker nails. Crystal files have a long life but emery boards should be replaced every few months and under no circumstance should you share your file. If you have delicate nails that split and break often it’s important to consider your filing technique and the shape of your nails. When we rush we tend to file in every direction but take your time and file in one direction only, focusing on the sides of your nails. 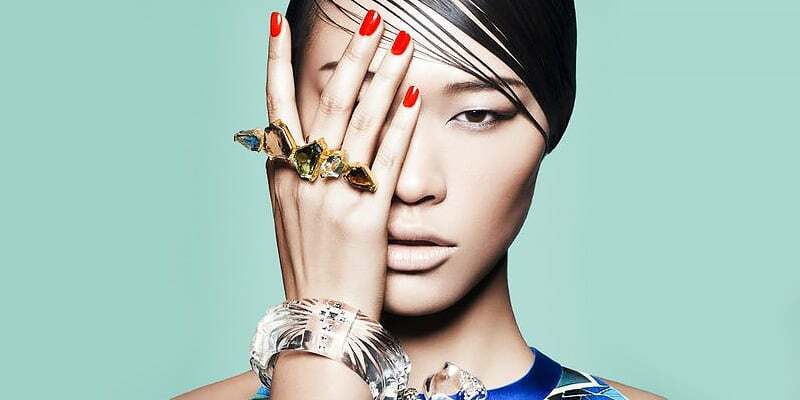 When it comes to shape, square and rounded nails are the strongest, whereas almond and stiletto styles provide less support and should only be used in conjunction with acrylic nails.